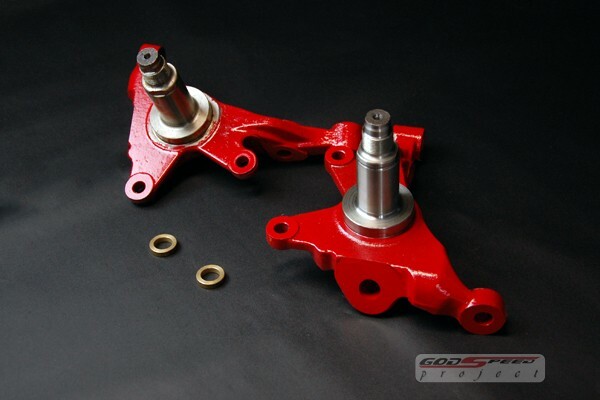 Are you looking for more steering angle out of your Nissan 240SX? 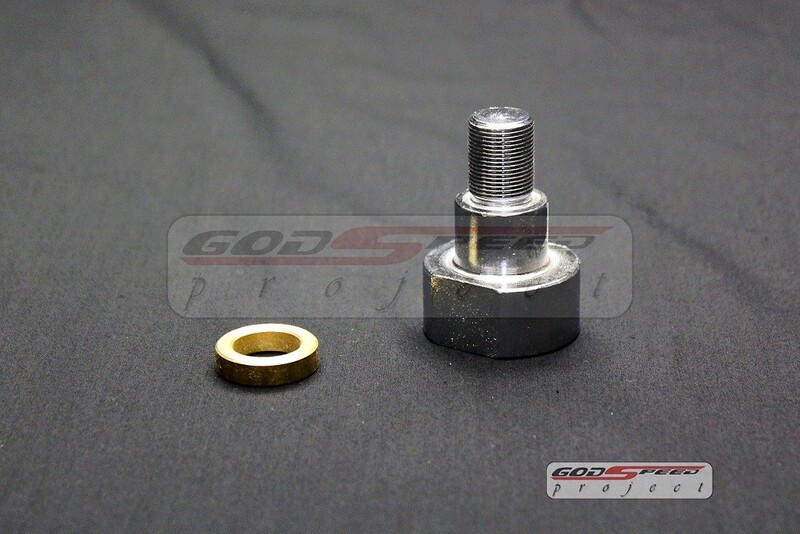 Check out Godspeed Steering Angle kits and adapters for S13 and S14. For instance Godspeed Project’s massive angle kit is a direct fit kit without modification to your stock OEM knuckle component. Additionally this angle kit is one piece made kit, unlike most of the kits that are out there that are cut and welded to the OEM steering knuckle. Furthermore the Godspeed steering angle kits are made by OEM manufacturer. Godspeeds massive angle kit will give you additional extreme angle without modifying the front lower control arm. Secondly the massive angle steering kit will stop at exactly 55 degrees, if you change the lower control arm bump stop this angle kit will give you additional five to ten more degrees depending on how you changed your bump stop. In conclusion this steering angle kit is an absolute must for the Nissan 240SX drifters out there!